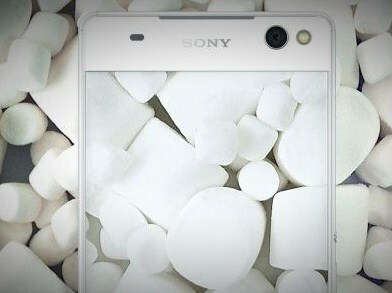 This month smartphones series Xperia Z5 upgraded to Android 6.0 Marshmallow. For those owners who will only get a long-awaited update, Sony has released a video showing the new Android 6.0 features. Updates will bring a redesigned camera interface, the ability to open access to the use of these specific applications, support for gestures, the new package labels Xperia Messaging, STAMINA mode and much more. Sony Mobile has announced that the following devices that will receive Android 6.0 Marshmallow, will be the Xperia Z3, Xperia Z3 Compact, Xperia Z2, Xperia M5, Xperia C5 Ultra, Xperia M4 Aqua, Xperia C4, Xperia Z4 Tablet Compact and Xperia Z2 Tablet.